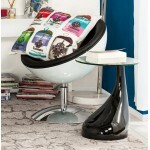 By buying this product you can collect up to 1,80 € with our loyalty program. 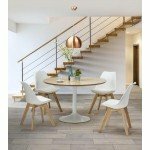 Your cart will total 1,80 € that can be converted into a voucher. 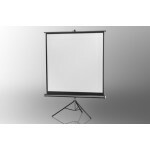 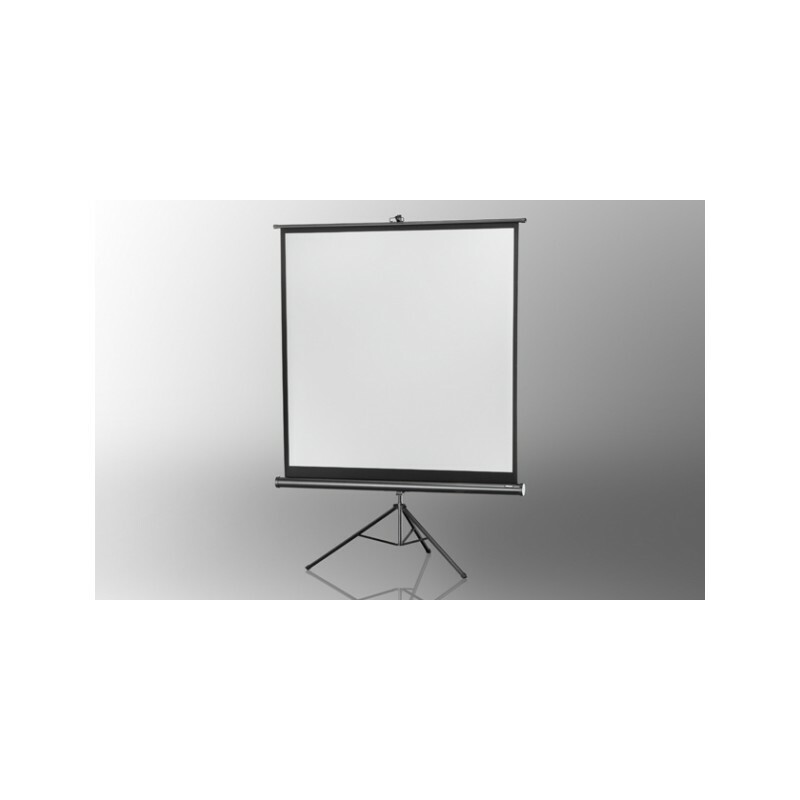 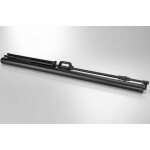 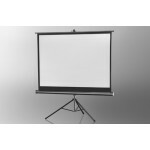 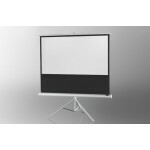 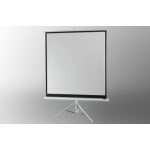 Projection screen on foot ceiling Economy 158 x 158 cm - screens on foot. 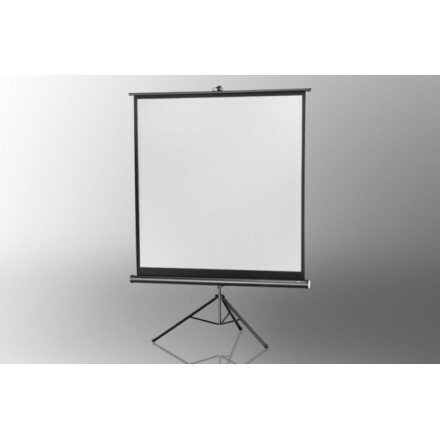 The ceiling mounted projection screens are characterised by a very good finish, and a broad spectrum of possibilities of use. 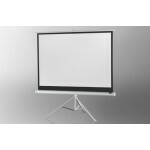 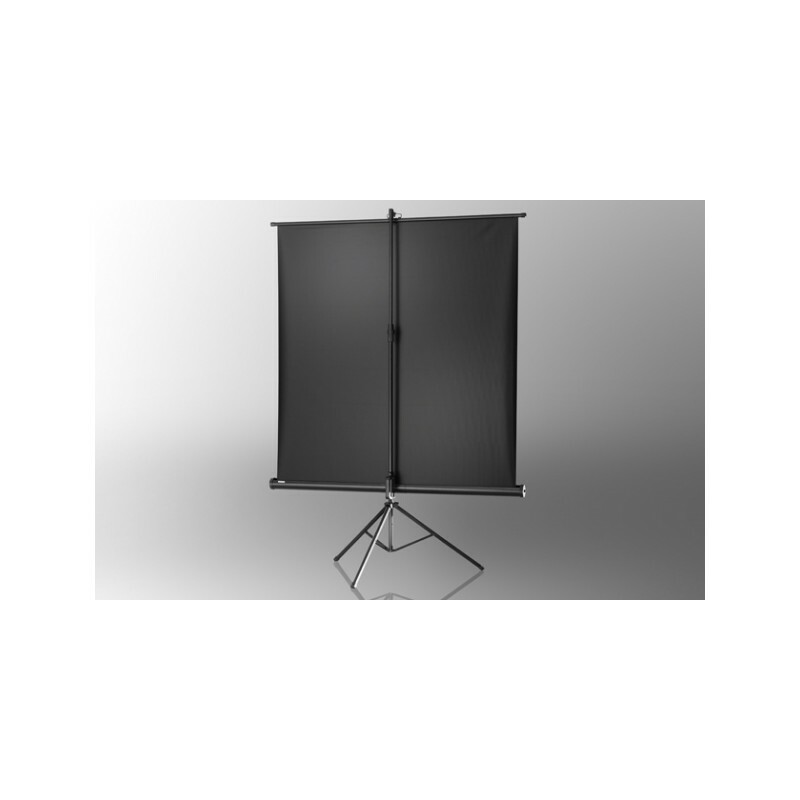 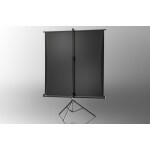 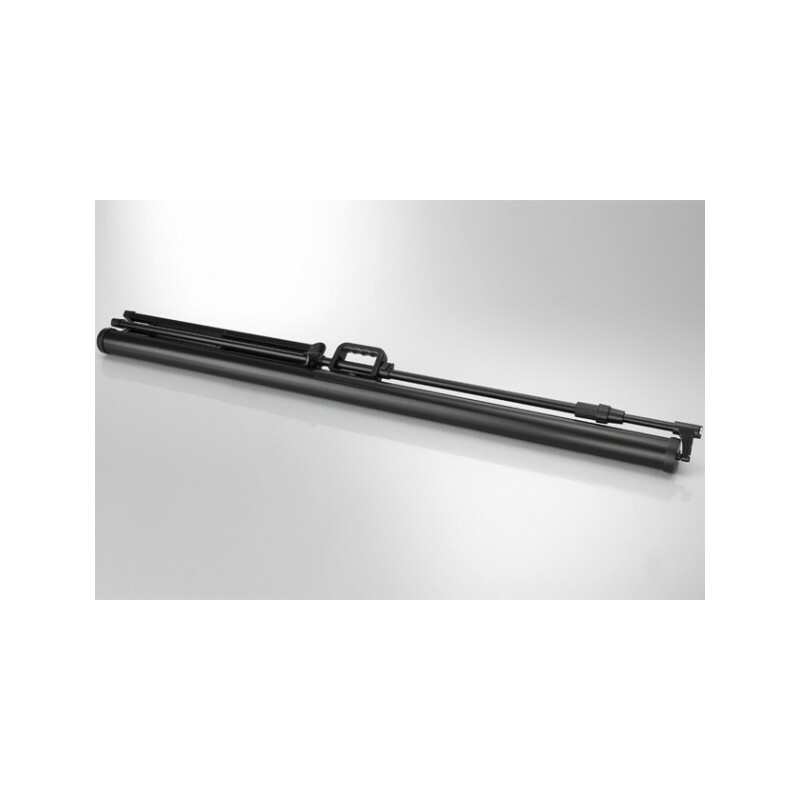 The screen is adjustable in height, smooth, and allows in addition to the 1:1 format. 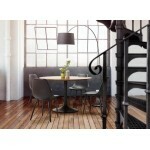 also the format 4:3, 16:9 or 21:9.